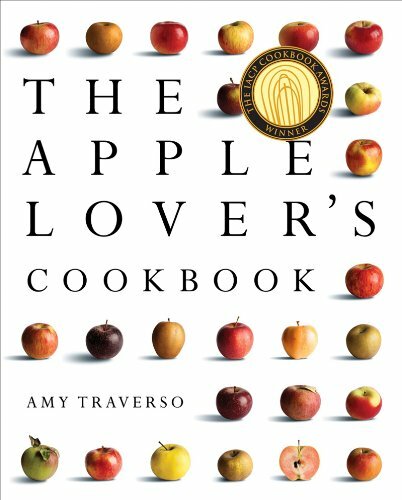 Welcome, and thanks for taking a look at The Apple Lover’s Cookbook! Here’s where you’ll find some of my recipes (just follow the links). Feel free to also click around the blog or read what the press has to say. To meet up with me on the apple trail, click here.